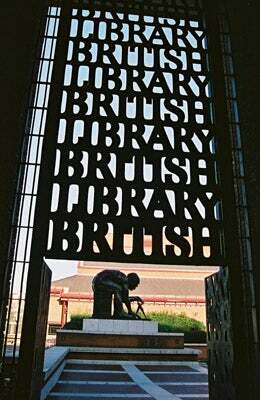 The British Library, Preserving Books And...Video Games? The British Library, which catalogues every book published in the UK for posterity's sake, is keen to start keeping copies of old video games, too. "The games publishing industry recognizes the value in preserving their computer games and many in the industry that I've talked to could relay horror stories about old material disappearing or being left to gradually decay in a box under someones desk", the British Library's digital preservation specialist Paul Wheatley told Gamasutra. It's a great idea. Many of the world's best games have come from the British Isles, from Attack of the Mutant Camels to Grand Theft Auto IV, so preserving them in the case of digital (or otherwise) catastrophe would be in the best interests of all of us. There's a similar project in the US, albeit one smaller in scale.